Stein Mart in Chattanooga, TN - Department Stores: Yellow Pages Directory Inc. 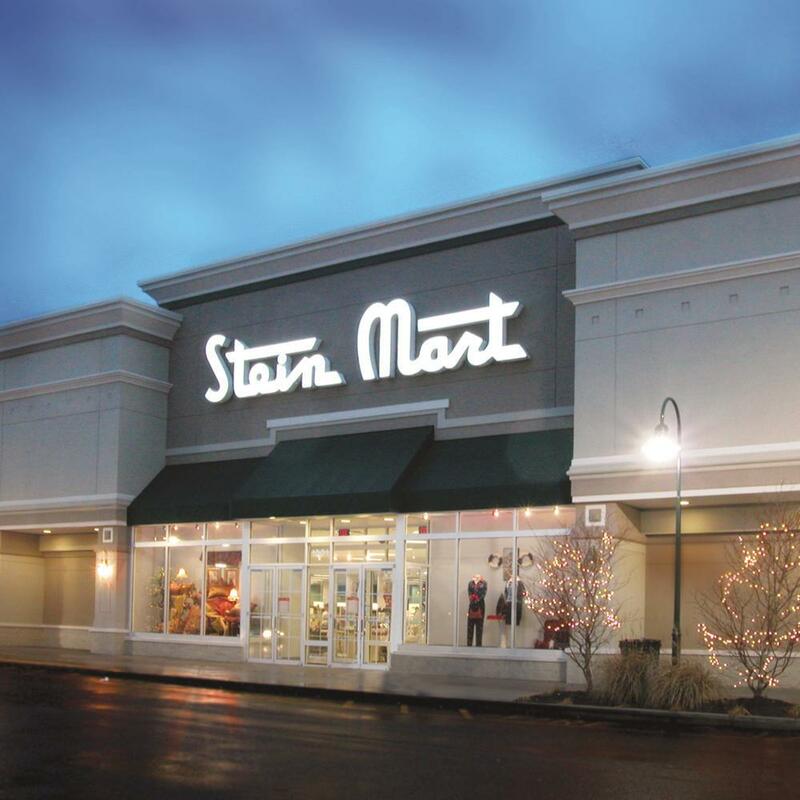 Established in 1908, Stein Mart is the savings headquarters for brand name fashion for men and women, unique home décor and gifts, and the season’s trendiest accessories. 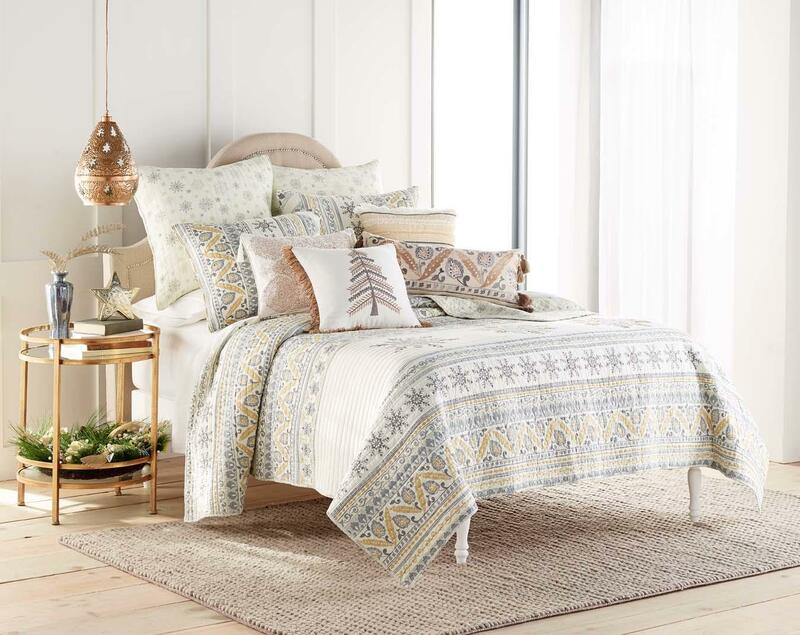 With nearly 300 stores throughout the U.S. and online, Stein Mart Hamilton Village offers famous brands, on-trend style, the newest accessories and travel gear, and more, all up to 60% off department store prices. 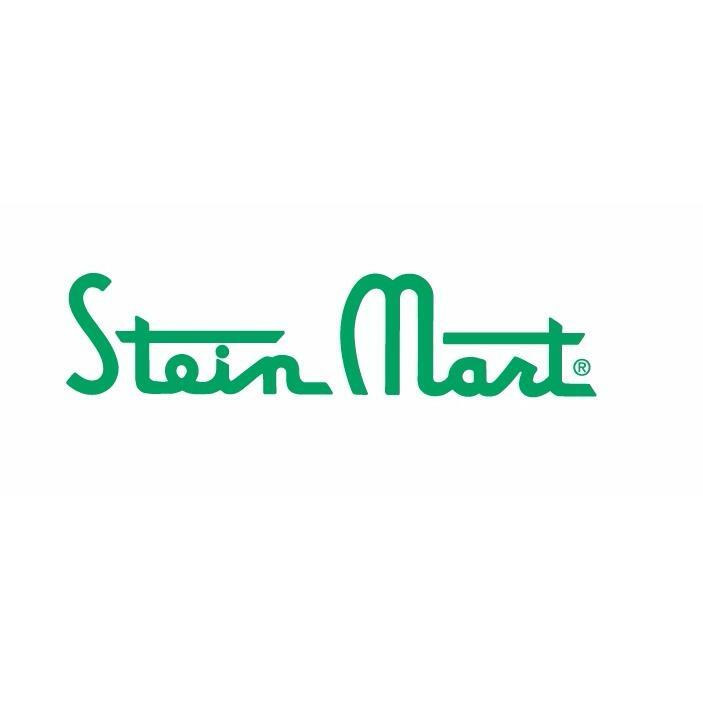 Committed to providing the customer with unique, quality products at excellent prices, you’ll find great deals are always in style at Stein Mart. Plan your visit to 2020 Gunbarrel Road, Suite 174 Chattanooga TN 37421 today!